According to the dictionary definition, hypoallergenic is designed to reduce or minimize the possibility of an allergic response, as by containing relatively few or no potentially irritating substances. However, there are currently no Federal standards or definitions that govern the use of the term “hypoallergenic.” For a product to maintain hypoallergenicity, ingredients derived from potentially allergenic sources should be eliminated throughout the entire supply chain. Common allergens include corn, dairy, soy, fish, shellfish, eggs, fish, peanuts, tree nuts, wheat, and gluten. An elemental diet consists of macronutrients broken down into their elemental form requiring little to no digestive functionality allowing time for the gut to rest and heal. Although some elemental diets claim to be hypoallergenic and lactose free, some products do not indicate dairy-free and use maltodextrin from corn as a source of carbohydrates. A hypoallergenic elemental diet product may contain corn-free maltodextrin and contain no common allergens. Other products used in place of elemental diets, such as targeted protein powders are also usually not hypoallergenic. Intact protein themselves are potentially irritating to the gastrointestinal and digestive systems. 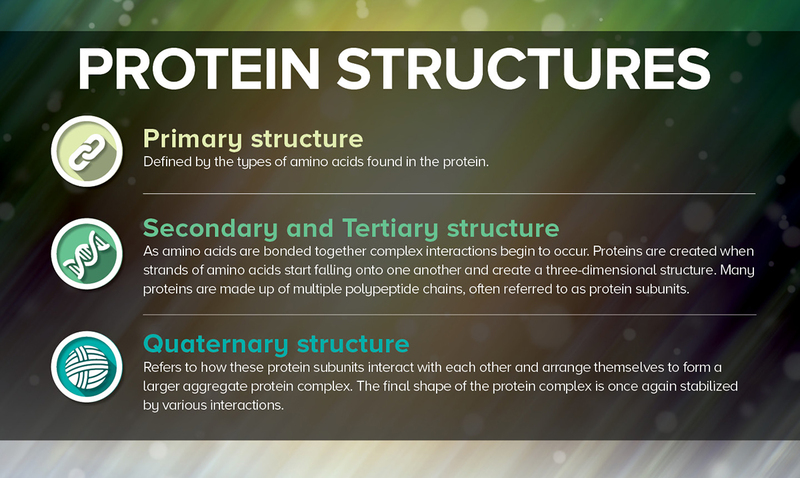 Proteins are large molecules and have four different levels of structure – primary, secondary, tertiary, and quaternary. While all of this is quite elegant biochemically, physiologically, proteins cause problems when they cross the selectively permeable intestinal mucosa into the blood stream. This is where the immune system gets involved and irritation begins. Thus, intact protein products have a higher immune system reaction potential than free form amino acids as seen in elemental diets. Corey Schuler is the Director of Clinical Affairs for Integrative Therapeutics. He is a certified nutrition specialist, licensed nutritionist, registered nurse, and chiropractic physician board-certified in clinical nutrition. He has earned degrees in nursing and phytotherapeutics, and has a private integrative medicine practice in Hudson, Wisconsin.